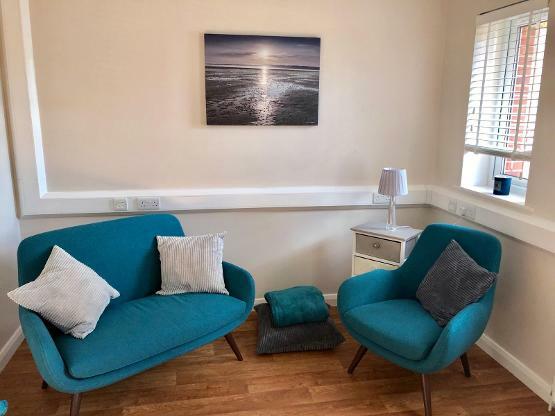 I have a counselling suite in Weymouth and a room in Dorchester. Home visits are not offered routinely but can be discussed. Complete the contact form below, or call me if you would like to book face to face, telephone or online counselling, or if you would like a free of charge discussion about how counselling can help you. Phone/Online - Flexible hours, just ask.